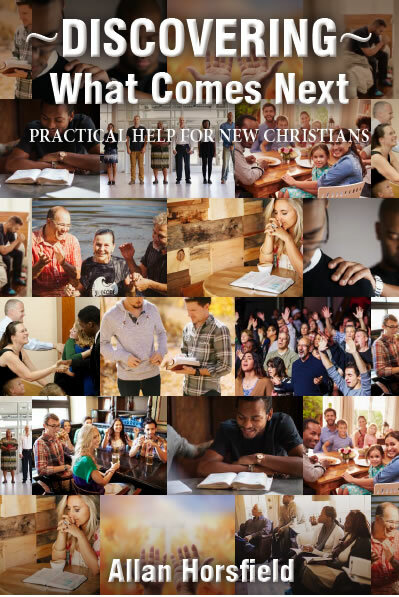 Practical help for new Christians including how to be filled with the Holy Spirit, "time-outs" with God, beginning to read the Bible, small groups, choosing the right church, prayer, baptism, obstacles to growing, and how one's conversion affects family and friends. Thoroughly biblical and easy to read. We all love the Christmas story. Non-Christians connect culturally with Christmas, providing an opportunity for us to reach out to them. 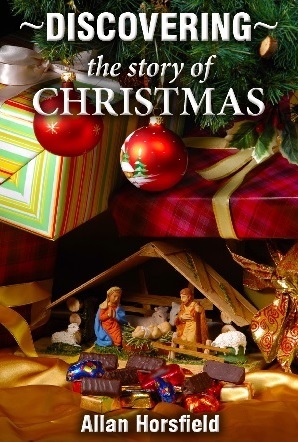 This is a serious study, that moves beyond the simple children's nativity, and has the Gospel at its heart. 48 pages. £3-50 plus £1-50 p & p.
Perhaps the best known story in the entire world. This booklet encourages us to take the Biblical account seriously. 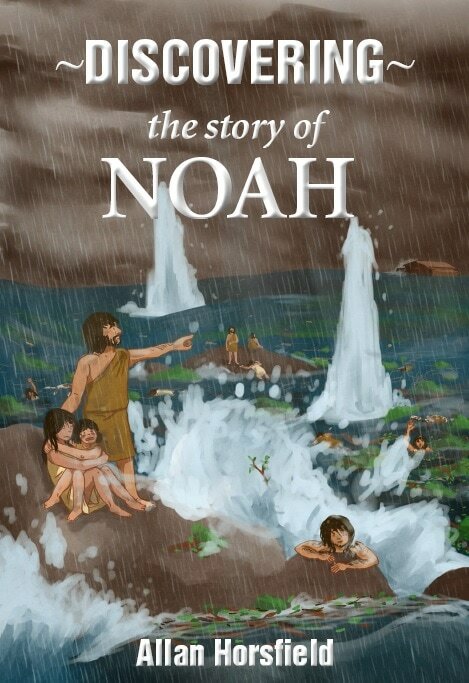 It explains the science behind the evidence for Noah's flood and shows it relevance to the Cross. Packed with photos and illustrations. Raises many important issues that affect the world around us. Miracles and healings that took place in the town of Troyan in central Bulgaria over a period of four years. So many miraculous healings took place that the town's hospital Director admitted to his colleagues at a medical conference that many of the unexplained recoveries the hospital staff were aware of were due to "the providence of God". ​The booklet challenges us in very practical ways to be more effective in reaching out to our families, friends, neighbours and work colleagues. 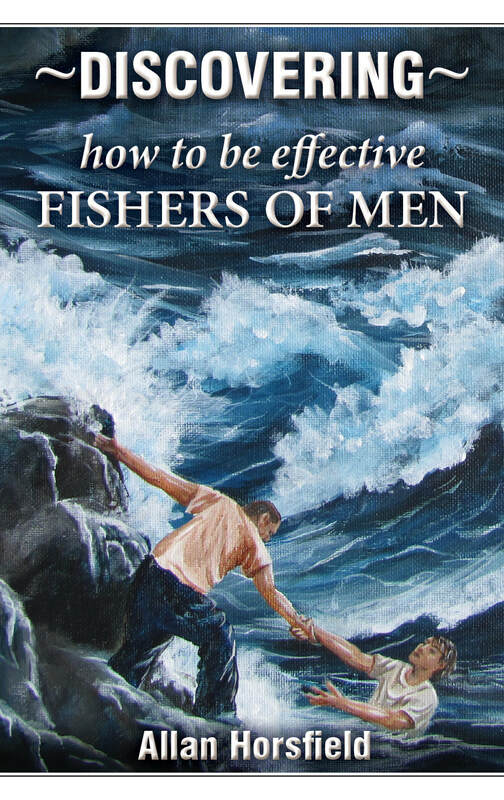 Twelve simple steps help and encourage us to live more fruitful lives for Jesus.